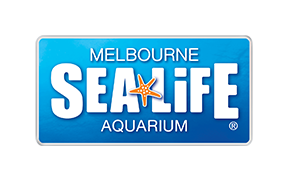 We do accept 2 for 1 vouchers or discount coupons that state they are valid at SEA LIFE Melbourne. Please be aware the terms and conditions for each voucher can vary, and therefore would recommend reading these on the voucher before visiting the attraction. Please be aware that most vouchers are required to be printed out for us to redeem at the admissions till.